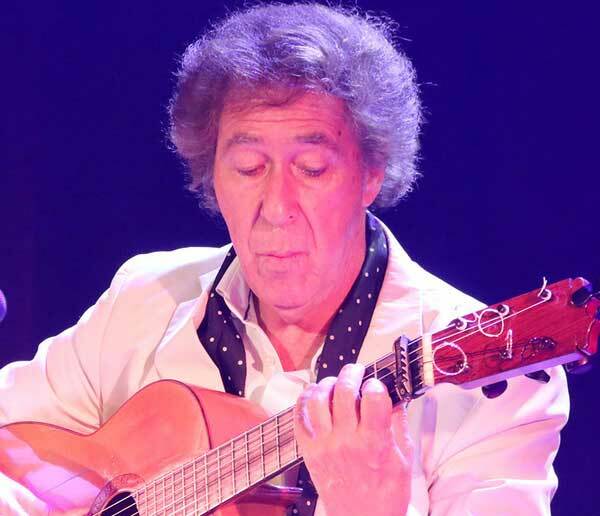 This Flamenco Guitar course by Juan Martín will be based on his own bespoke teaching materials and is suitable for guitarists of various levels who have either played some flamenco before or guitarists of other styles wishing to learn about flamenco. Juan will cover the main styles of flamenco from soleá to alegrias and bulerias as well as the rumba and ‘toques libres’ (free styles) like granaina and tarantas. In the workshop, Juan Martín will cover the necessary techniques including various types of rasgueados (broadly speaking this is a form of strumming), arpeggio and picado. Juan also will be performing in concert on 21st July.